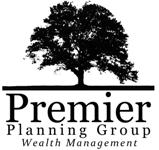 Charlie Gunn joined Premier Planning Group in 2015. With qualifications in Business Management, Customer Service and a varied background from nursing to retail, Charlie always loves a challenging new role! 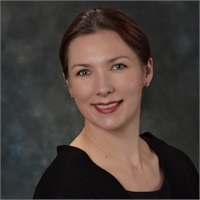 She is responsible for preparing Brion for his client meetings, as well as assisting with events and seminars. Charlie was born in England near Brighton on the south coast. The area is surrounded by the South Downs National Park which offers great opportunities for hiking, camping and horse riding. All things which she continues to enjoy in her free time with her husband Alex along with their new favorite hobby of kayaking.